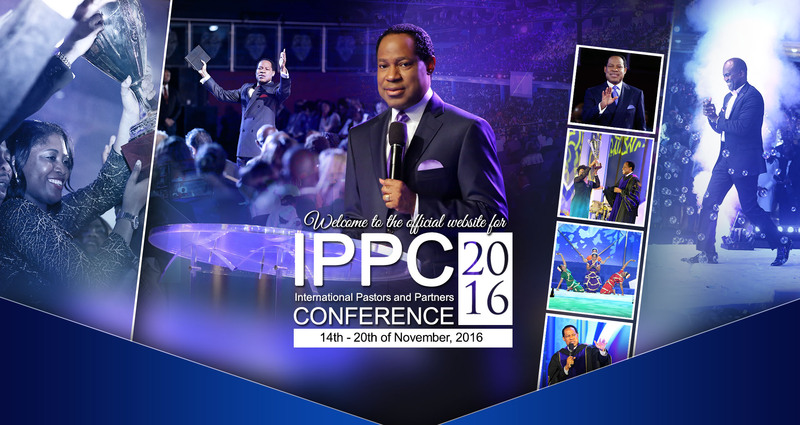 Officials for this year’s International Pastor’s and Partners Conference (IPPC) have vowed to up their game giving delegates world class experience in service delivery. This was made known during the final training for all categories of officials which took place on Saturday 12th November 2016. The training which is a culmination of series of online and offline training for officials took place at the expansive Loveworld Convocation Arena (LCA).The meeting started with a charge of excellence in the service of all officials. This year’s Conference themed Celebrating Spreading, Celebrating Impact and Celebrating You. The officials were charged to see this as an opportunity to serve and give their best in the service of God and humanity. Pastor Lanre Alabi, the Zonal Director, Lagos Zone 1, of the Ministry equally charged participants “not to concede to that which is your “best” or your “specific role” but to look further still, reaching beyond the “mark” and doing all that is required to achieve the task”. Speaking further, he highlighted that the excellence of God’s word and the grace of God at work in us in increasing measures to fulfill all God expect and partners with us to do. Every category of officials were urged to put their hearts and soul into the work they will do and ensure they give their best. Moreso, they were admonished not to look down on their office irrespective of the work they are assigned to do because every little detail counts and every assignment is as important as the other. Participants were charged to work as if the success or thereabout of the entire programme depend wholly on their input. From Ushers, to Seat Reservation, Sanitation and Health Services, Sound and Communication, Lightening and Pictures Quality, Information at the Information Centre and Lost and Found Centre, Safety etc etc. With this development, the 2016 IPPC promises to be outstanding in every respect.